The key to successful restoration of any period is finding the right details - whether original or reproduction. 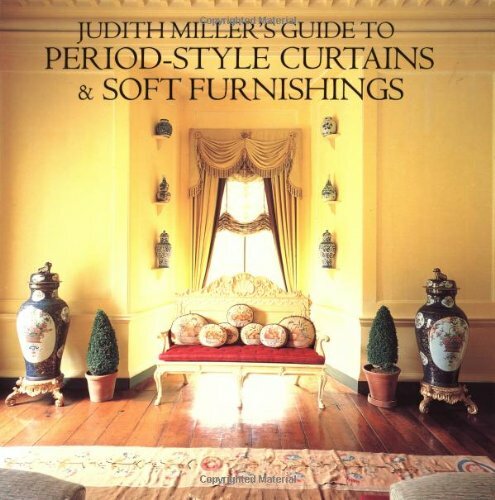 This sourcebook seeks to supply the answers. Both town and country style homes from 1600 to 1900 are covered, with greatest emphasis on the most commonly renovated period house: the 19th-century dwelling. Advice on how to date your house correctly is followed by a detailed examination of every aspect of interior fixtures and fittings - from large fixtures such as doors and windows to small details such as hinges and light switches. Exterior details are also featured. Advice on buying and restoring original items complements the gallery of reproduction products. 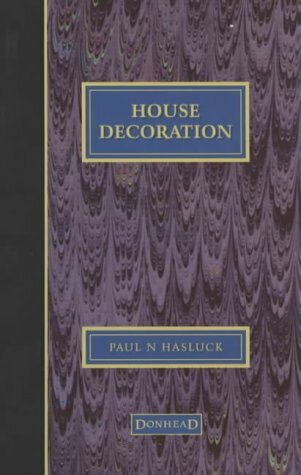 Based on the original edition, which was designed for the self-education of Victorian tradesmen, this work provides comprehensive DIY information on house education. The book might now be read by a wider range of people than originally intended. 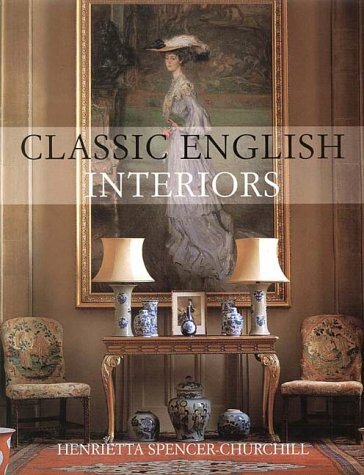 Filled with hundreds of ideas drawn from tradition, this is both a confident style statement for the enthusiast of English design, and an invaluable reference work for the home decorator.